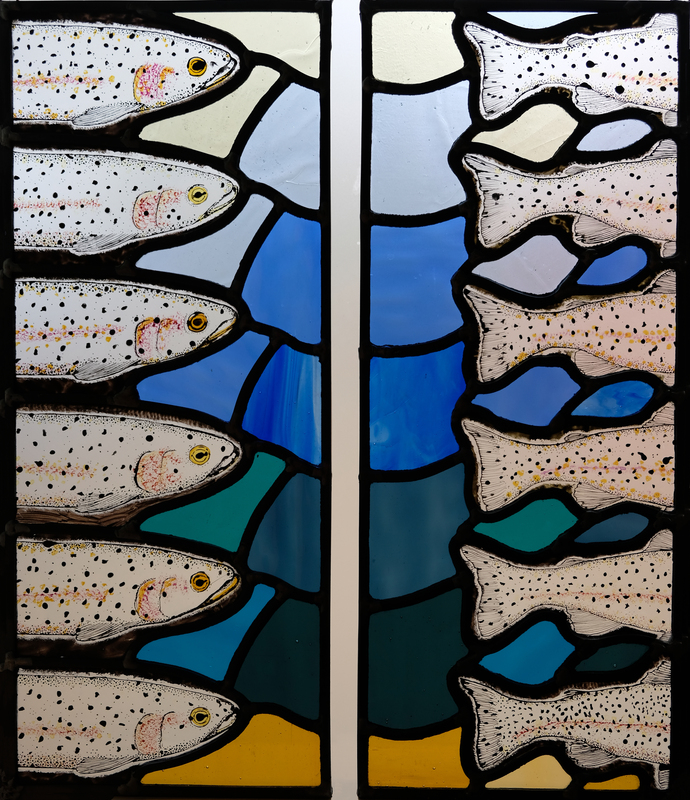 Since she was a small child, Janet Page has always been fascinated and inspired by stained glass. After many years working as a graphic artist, she has now turned her hand to designing and making contemporary, decorative glass pieces. 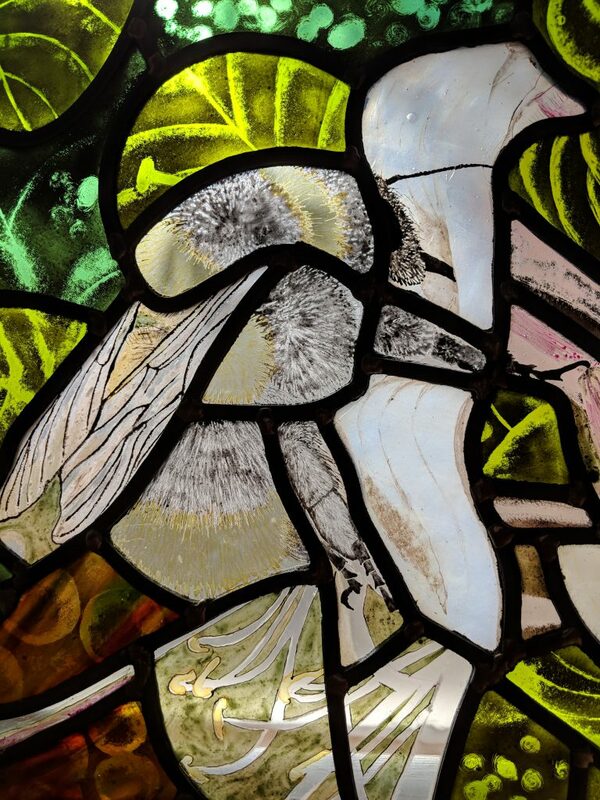 She uses traditional stained glass techniques and has a particular focus on painting the glass. She produces one-off pieces as well as working to commission.